River Bioscience was the first company to produce, register and launch a granulovirus product for commercial pest control of false codling moth (FCM). River Bioscience was also the first company to register and commercialise a bollworm nucleopolyhedrovirus in South Africa. We invest in innovation and thorough scientific research in order to serve our clients and the agricultural community of Africa. To commercialise innovations, developments and discoveries arising from the CRI research. 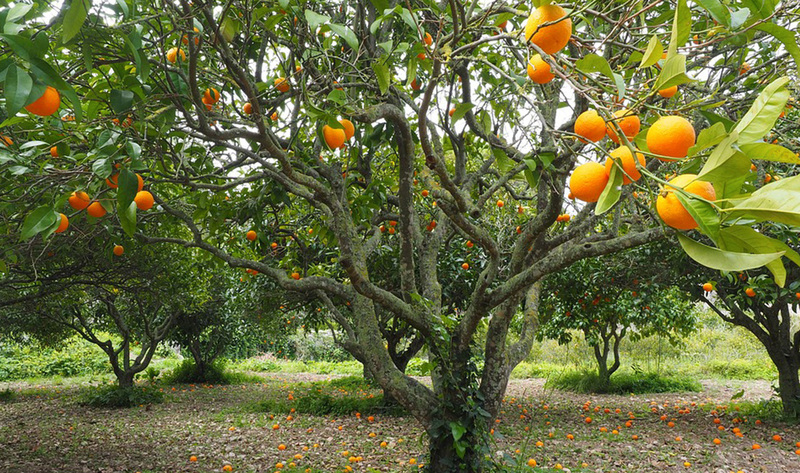 To provide the Southern African Citrus Industry with innovative products aimed at improving its global competitiveness. 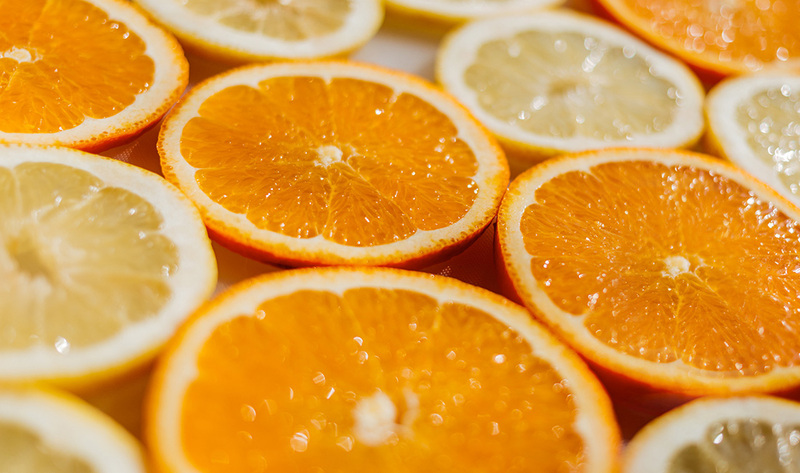 Profits are returned to the industry research and technical support structures, under the direct control of the Citrus Growers Association of Southern Africa. 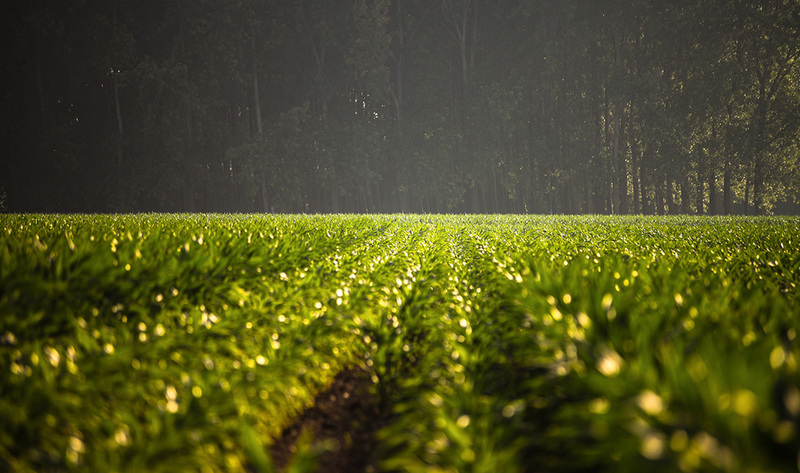 Expansion of innovative plant protection products into other sectors of agriculture in Southern Africa. River Bioscience has invested 100% shareholding in XSIT a company based on the sterile insect technique (SIT). More than 18,000 hectares of citrus and grapes are under the SIT program for false codling moth control. The strategic importance of XSIT plays a vital part in allowing access to false codling moths sensitive to markets globally.